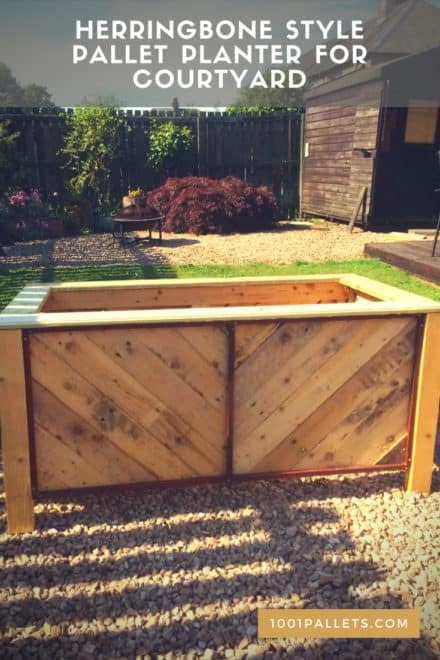 Pallet Planters & Pallet Compost Bins are ideal projects to make from recycled pallet wood. Pallets aren’t just for coffee tables or for keeping things off the ground anymore. Use them to become a little more independent and to feed your family or beautify your home! 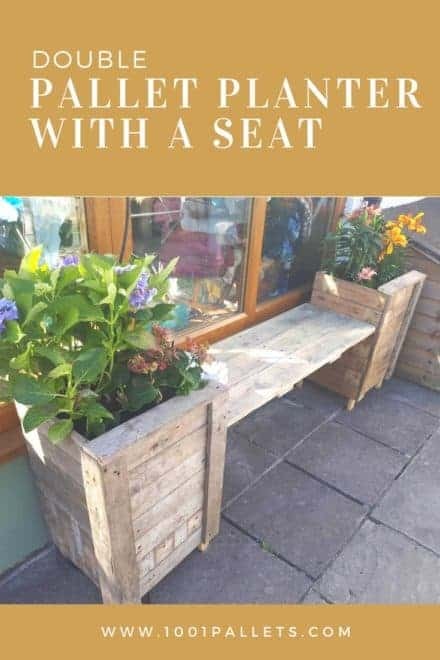 Discover our best Pallet Planter ideas & build your own! Save money, reduce your carbon footprint and grow organically! 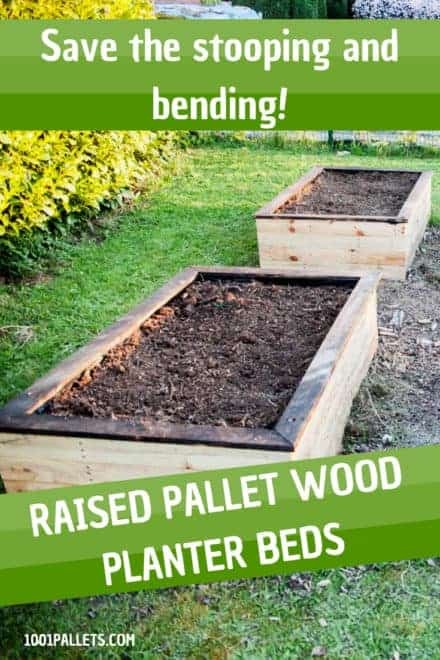 Make plant containers or square-foot gardens and turn your yard into a bee-friendly, money-saving zone for free with repurposed wooden pallets! Don’t forget your terrace or patio – we’ve got numerous ideas for small or square-foot planting containers too. 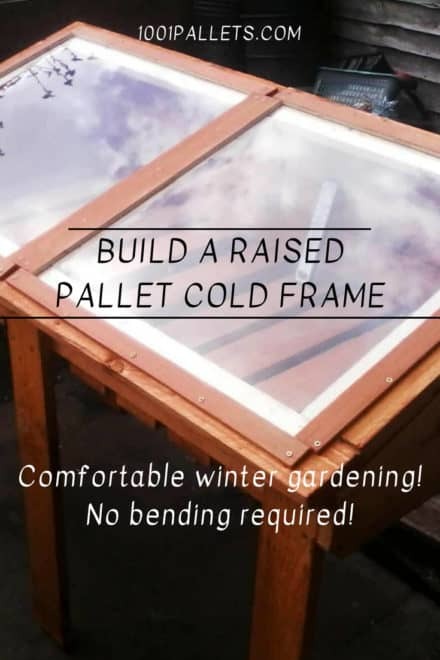 Pallet wood is really rough and could last many seasons when outside. So, it’s a perfect raw material to use for outdoor planters or outdoor compost.  Take care not to use chemically-treated pallets, marked with “MB,” or use pallets that you’re not sure are safe. When in doubt; throw it out! Don’t buy expensive planters or compost bins. 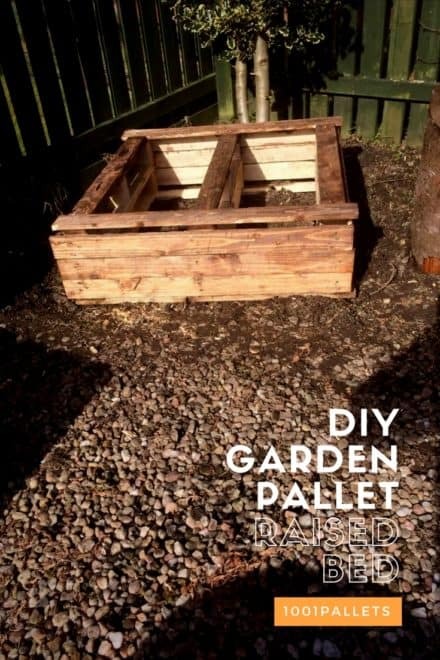 Instead, make your own pallet planter or bin using repurposed & recycled wooden pallets! 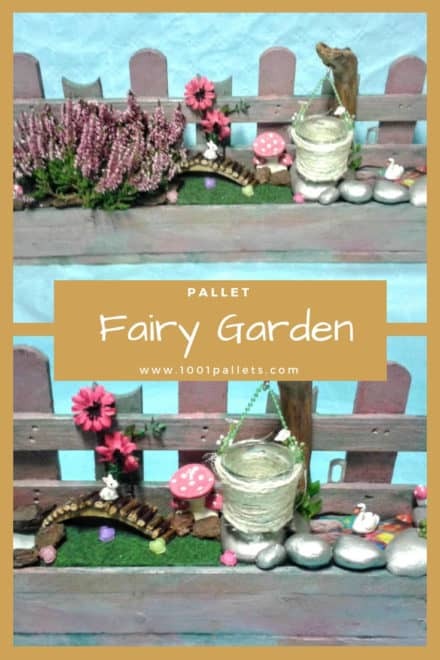 Discover hundreds of beautiful projects of pallet plant containers and compost bins made by our talented Crafters! 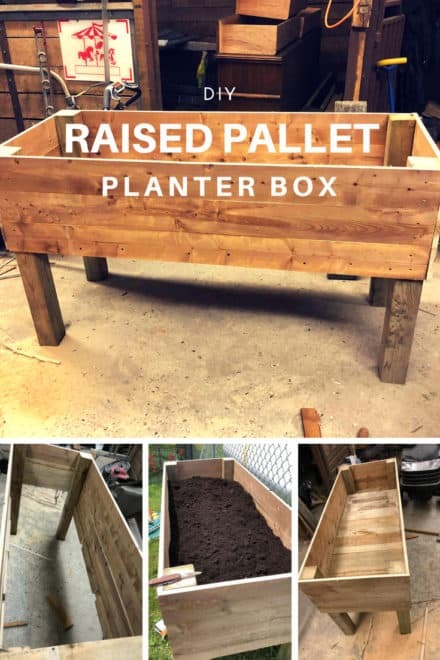 Pallet Planters & Pallet Compost Bins are ideal projects to make from recycled pallet wood. 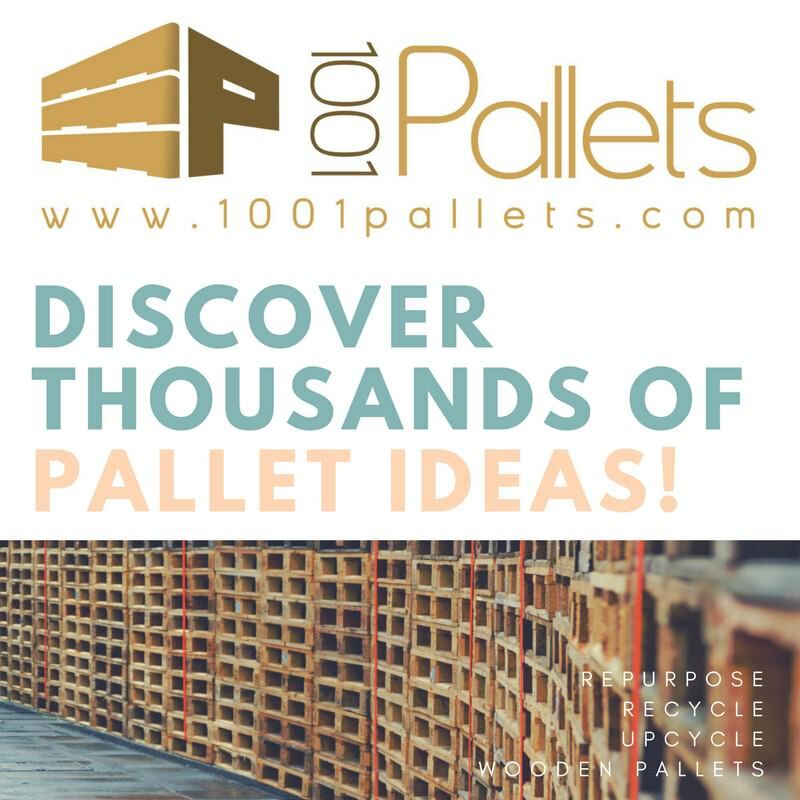 Pallets aren't just for coffee tables or for keeping things off the ground anymore. Use them to become a little more independent and to feed your family or beautify your home! Take care not to use chemically-treated pallets, marked with "MB," or use pallets that you're not sure are safe. When in doubt; throw it out! Don't buy expensive planters or compost bins. 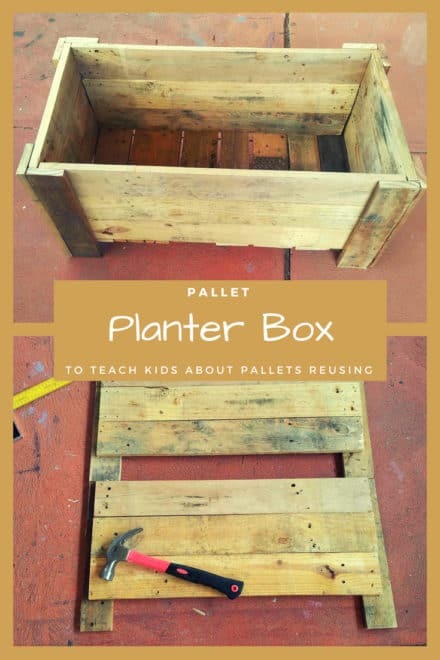 Instead, make your own pallet planter or bin using repurposed & recycled wooden pallets! 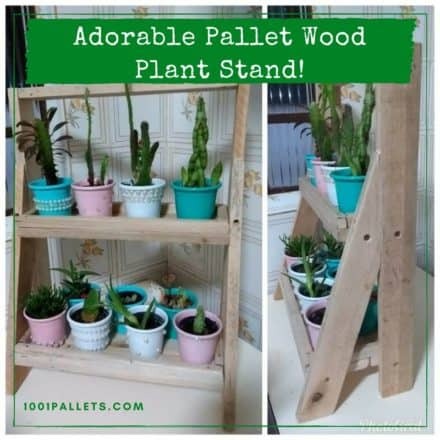 Discover hundreds of beautiful projects of pallet plant containers and compost bins made by our talented Crafters!